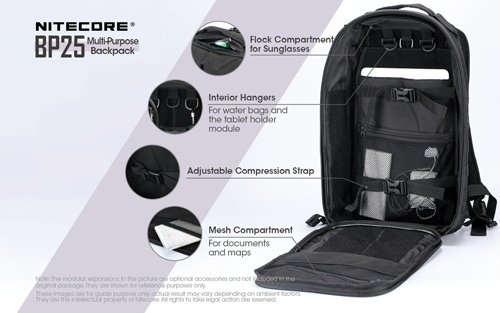 The Nitecore BP25 backpack provides an excellent storage facility for your everyday gear, whether it's for outdoor adventures, commuting or long distance journeys. 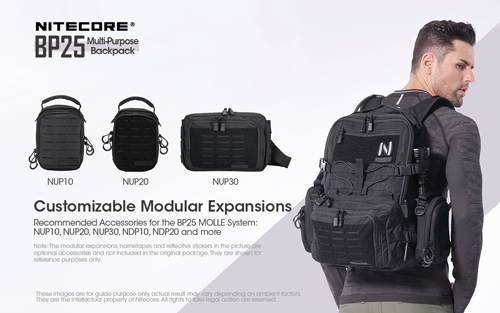 Featuring multiple compartments, opportunity to customise using the Molle systems or hook and loop areas and durable materials, the bag is a fantastic all-rounder. 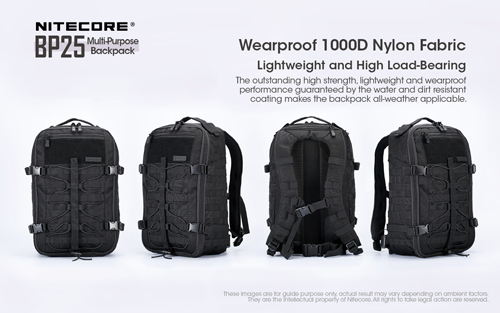 The rucksack features multiple high strength Molle nylon webbing systems, on the front of the bag, either side and on the bottom. These allow for modular expansions (not included) and items such as trekking poles, tents or sleeping bags. 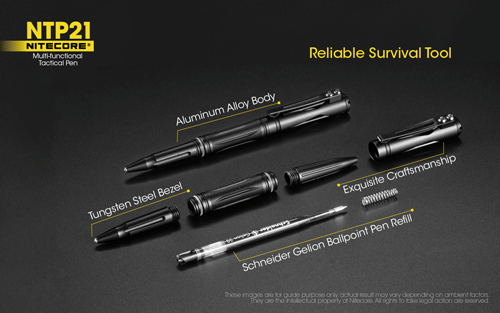 The BP25 is compatible with other Nitecore pouches and cases, including the NUP10 and NUP20. 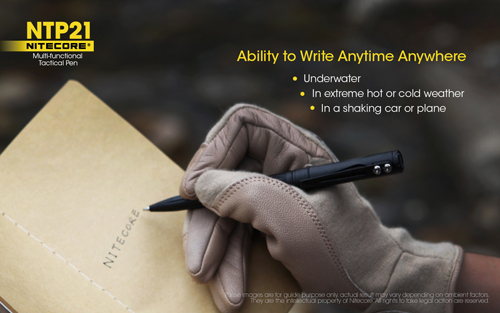 Nitecore TUP Has Arrived in Time for Christmas!